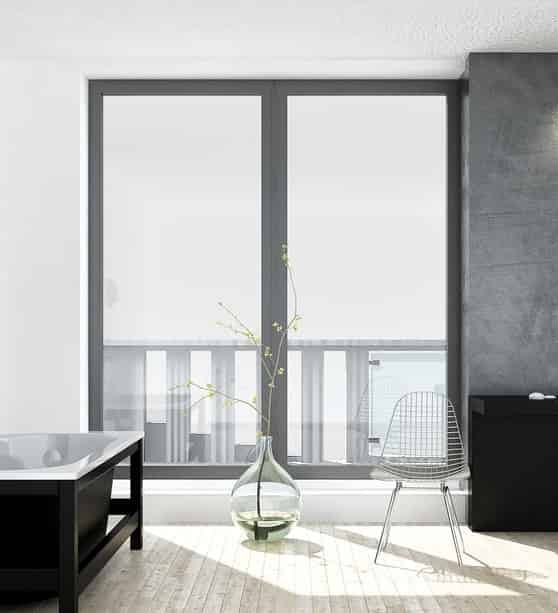 For a wide range of quality double glazing products in Cardiff, Inspire Windows are the perfect choice, offering the perfect solutions to your home improvement needs. 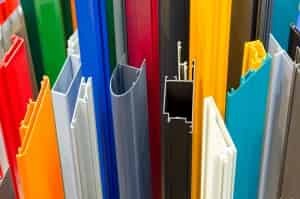 Not only do we supply a fantastic range of UPVC windows and UPVC doors , we are also proud to supply a comprehensive range of amazing aluminium products too. Through our partnership with excellent manufacturers such as Origin & AluK we are able to supply home owners in Cardiff with the very best aluminium products the market has to offer, including aluminium windows and a range of aluminium doors. With these new partners we are able to provide home owners in Cardiff with the very best aluminium windows, at the very best prices. Our aluminium windows are incredibly durable and are resilient to the harsher weather conditions that Britain often experiences, making them the perfect solution for any Cardiff home owner looking for the perfect double glazing solution. For more information on our aluminium windows you can view the technical breakdown here. If it’s the perfect solution for that new door you’re after, then Inspire Windows are proud to offer you just that. We supply and install the very best aluminium doors to properties across Cardiff and the surrounding areas. Our aluminium doors are highly robust, durable and are virtually maintenance free, not to mention they are long lasting and fully recyclable. For further information on our great aluminium doors you can view the technical details here. 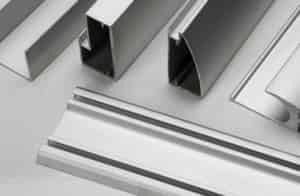 If you’re looking for a fantastic supplier of aluminium products in Cardiff and the surrounding area, then Inspire can help you find the perfect solution. We are now partnered with two of the most renowned manufacturers of aluminium windows and doors in the UK. Standard: For our standard range we use the highly reputable AluK as our manufacturer and supplier. Providing an excellent range of aluminium windows, entrance doors, patio doors and bi-fold doors you can be sure you’re getting that high quality product you deserve for you and your Cardiff property. Premium: For premium aluminium windows and bi-folding doors we now use the excellent manufacturer Origin, so for any home owner in the Cardiff area looking to upgrade their home to the very latest in innovative home improvement solutions, then our premium range is the perfect solution for you. AluK are one of the leading suppliers and manufacturers of aluminium windows and doors in the UK, with over 20 years of experience in the aluminium industry, they have been upgrading and enhancing homes across the UK effortlessly and highly innovatively. All about being the best when it comes to quality, AluK combine innovation with elegance and incredibly high performance design to bring you a product that offers maximum comfort and security in a massively reliable and incredibly low maintenance solution. Furthermore, AluK provides all of our customers with a 10 year guarantee on frames, glass and hardware, giving you that extra peace of mind when looking to spruce up your home in Cardiff. As a registered an authorised supplier of Origins fantastic products we are proud to supply their aluminium windows and Bi-folding doors as part of our premium of aluminium products. So what makes Origin premium? Origin’s aluminium casement windows are fully flush, and their doors offer more features including child safety gaskets, a low threshold option, smooth running free-glide system, and ultra-slim frames. Not to mention our aluminium windows and doors from Origin come with a fantastic 20 Year Guarantee, so you can rest assured the products you buy have been built to last. For more information on how we can supply you with your aluminium home improvement solutions, then all you need to do is get in touch. Call us directly on 02920 734573 or 02921 321037. Our incredibly friendly team of staff are always on hand to give you any technical specifications and information, any pricing and ordering advice or answering any general query you may have. If you are local to Cardiff and the surrounding area and are looking for great aluminium products, then give us a call, book in an appointment and come down to the office to see us! For further details on our fantastic suppliers and the individual aluminium products that they supply, take a look at their amazing brochures! Here at Inspire Windows we don’t settle for anything less than the best!